This is an instrument that looks, feels and sounds just right. The traditional craftsmanship and price make it a solid choice for any student. 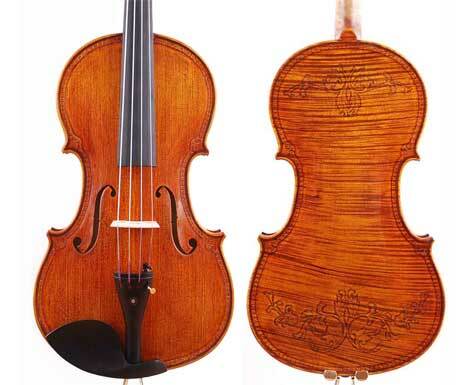 Strad cellos for advanced and professional players. Many in stock to choose from. 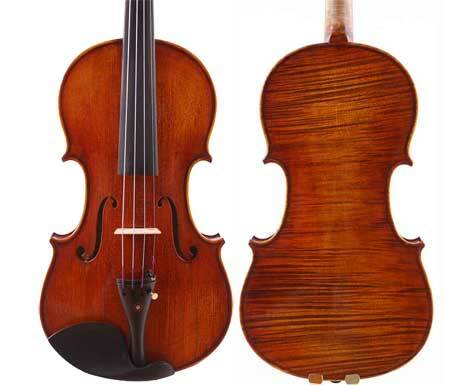 Strad model violas 15-17inches for advanced and professional players. Many in stock to choose from. 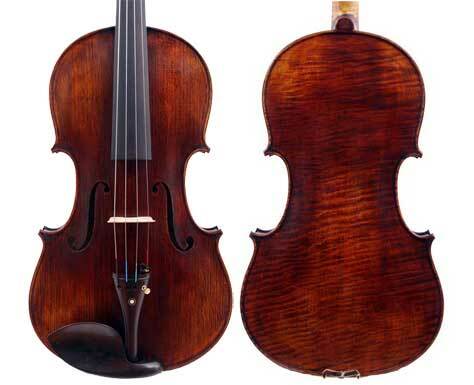 Strad/Guarneri violins for advanced and professional players. Many in stock to choose from. Copy of known masterpieces including JacobStainer1656, Amati, Strad1690Tuscan, Rogeri1698, 1714dolphin, Guarneri1733, Messiah1716, testore, maggini, strad hellier. Many in stock to choose from. 5 strings advanced violas. The five strings consists of ＡＤＧＣＦ. Copy of known masterpieces including Montagnana model, Maggini model, William Forster III 1814, Thomas Dodd 1800, David Tecchler 1711, etc.. 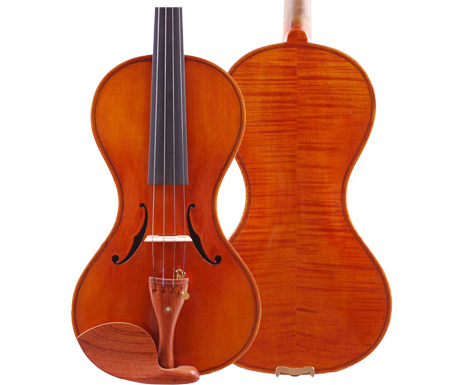 The speical processing and carving series cellos have wonderful tone, complimented by the value added speical processing and carving craftmanship. For advanced players and collectors. 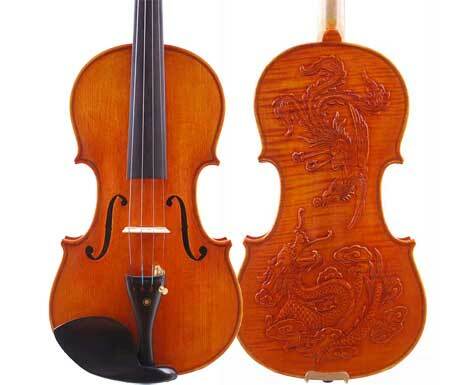 The carving series violas have wonderful tone, complimented by the value added carving craftmanship. For advanced players and collectors. 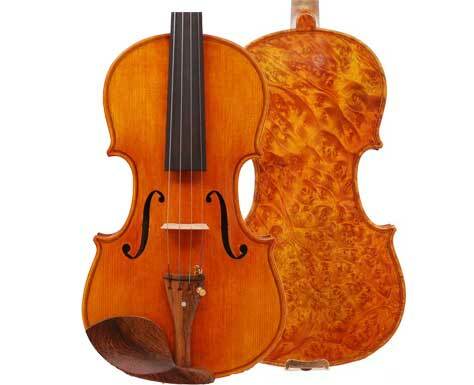 The speical processing and carving series violins have wonderful tone, complimented by the value added speical processing and carving craftmanship. For advanced players and collectors. Birds eye maple advanced violins with/without inlaid mother of pearl purfling. For advanced players and collectors. 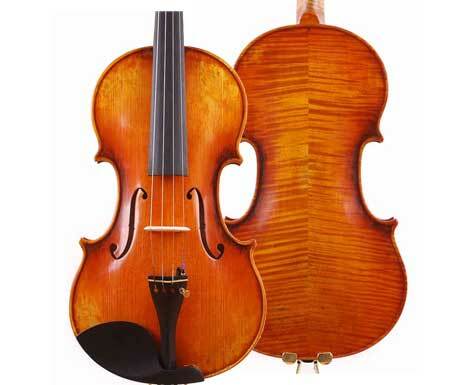 This listing is for 5 strings cellos and left handed cellos. Advanced quality level. 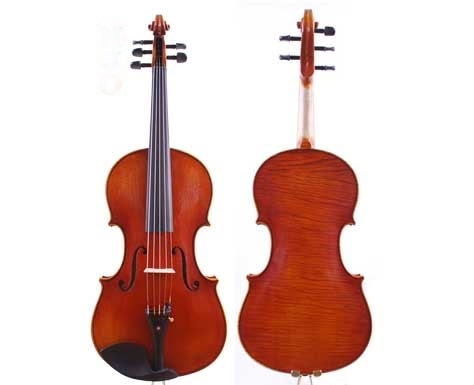 Choose the cello from our stock. 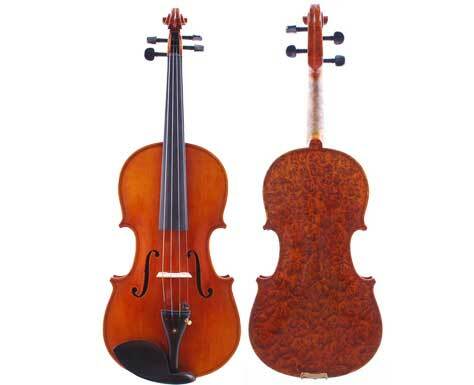 Our best model cellos with excellent tone for professional players.